Latest attempt to force the public to use a dollar coin. Will be issued for every President....and one for their wives as well. Will this turn out to be as big a dog as the Susan B. Anthony was? Time will tell. We offer what we have here. 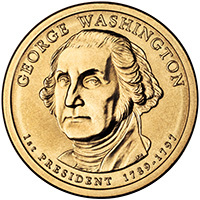 Some of the new Dollar coins were released without the date/motto printed on the edge. Watch for these from the Phillie Mint! They are selling for more than a dollar! Some were lettered TWICE on the edge. Keep an eye out. 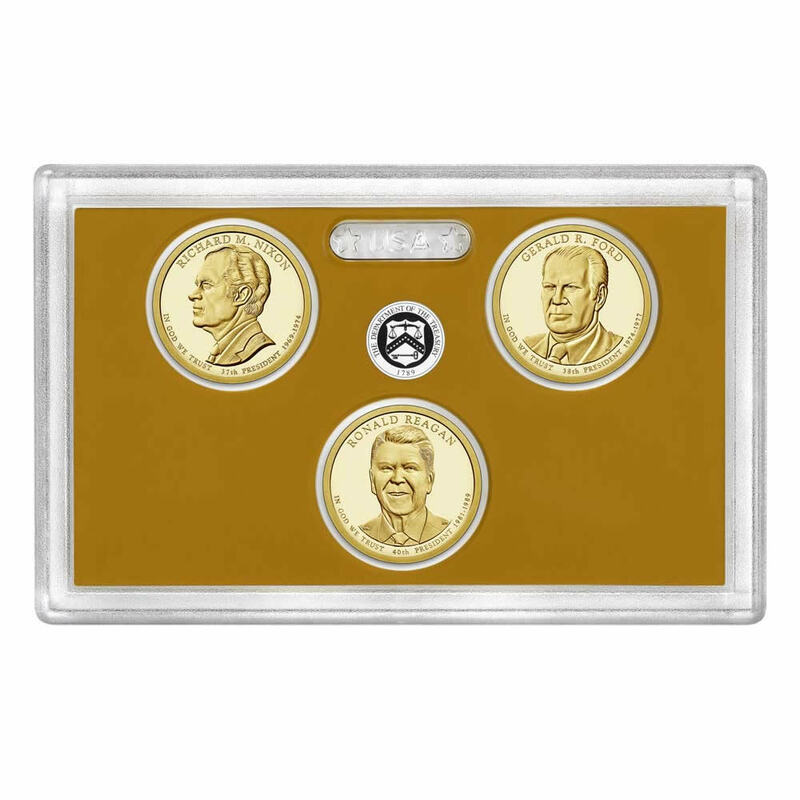 Also, some Monroe were printed/struck on quarter planchets....they will be silver! Another government fiasco. Click ERROR to view errors. Can you beat this price for 1 set anywhere?